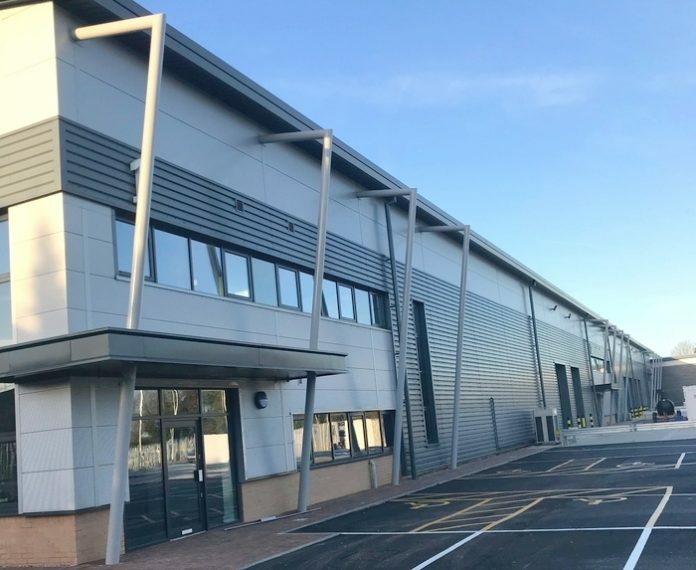 Salmon Harvester Properties (SHP) has achieved practical completion of construction of its 68,000 sq ft industrial/warehouse scheme in Sawston known as Cambridge South. Contractor, Marbank Construction, finished the 13-unit build within 9 months. 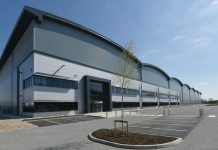 SHP internally funded the project which is now valued in excess of £10M. Lettings are currently being progressed through joint Cambridge-based agents, Carter Jonas and Savills.